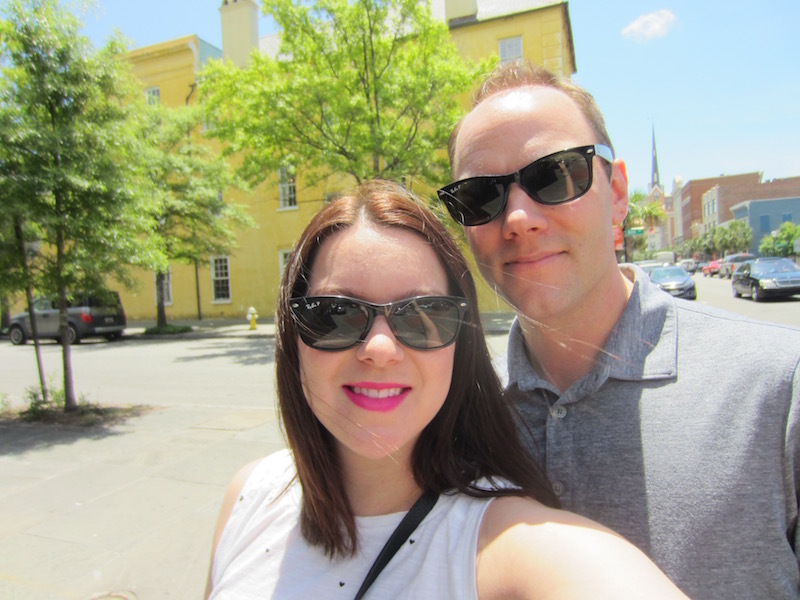 Jake and I visited Charleston for the last time this past weekend (cue crying emoji). We only stayed one night, but we managed to fit a lot in just over 24 hours. 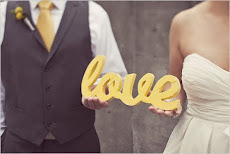 We arrived on Sunday around noon, just in time for our brunch reservations at Cannon Green. The funny thing about this place is that we randomly drove by it on our way to another restaurant last time we were in town and I fell in love with the exterior. You might remember my Instagram that I posted of the outside of the building. Anyway, I just happened to look it up and it's a really cool event space and restaurant. So, I decided to make a reservation and I am so glad we did. Add it to your list if you are ever in the area. I had a delicious mimosa (for Jake, a 'Sunday Struggle' mixed drink) and they even had a DJ playing some great R&B. Perfect for Sunday Brunch on a long weekend. We did not have dinner reservations which is very unlike me. 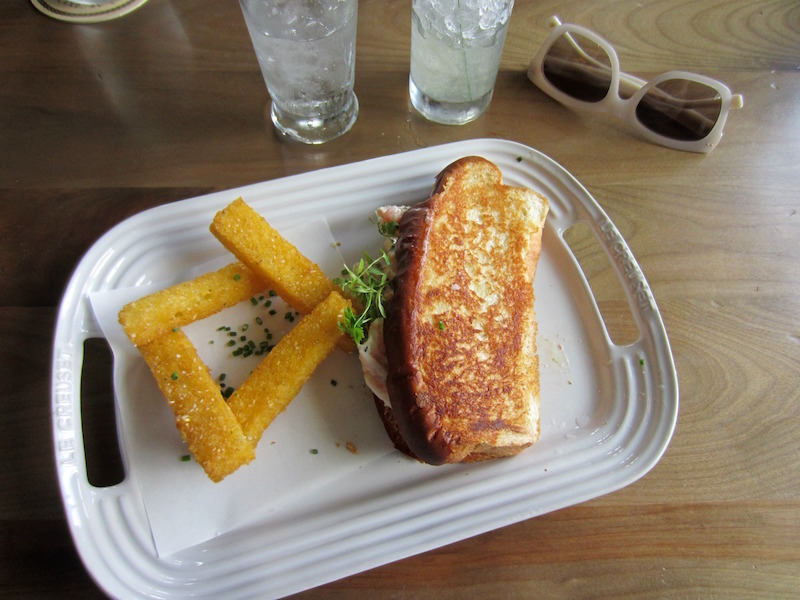 But we ended up having drinks and dinner at Edmund's Oast -- and it was so incredible! 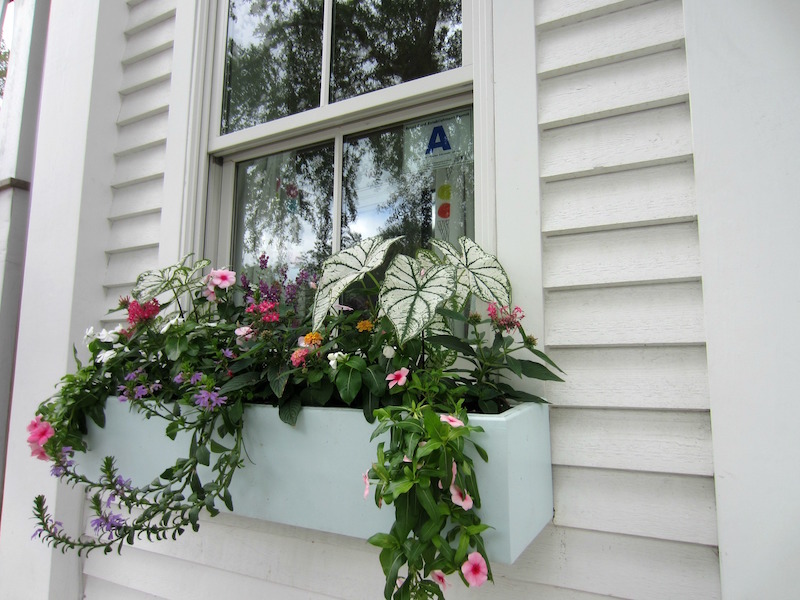 I made a last minute reservation via opentable (LOVE opentable! Have already gotten 2 $50 gift certificates just from making reservations) and we even managed to sit at the Chef's table. That is my new favorite thing -- so cool to see how the restaurant works -- up close and personal. 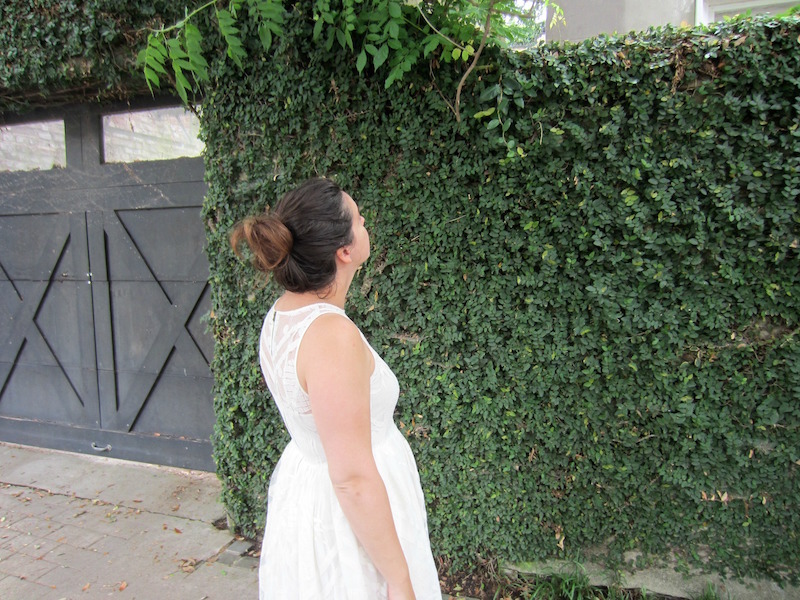 Finally, I have been wanting to stay at the newly opened Spectator Hotel in Charleston, but we've been saving for the move, so we had to opt for a free night via our starwood points in North Charleston. Anyway, we wandered into the hotel for a night cap and ended up staying for 2+ hours, just chatting with the bartender and another couple. I even tried a drink with a raw egg white (Bee's sneeze, BTW). I mean, when in Rome, right?! 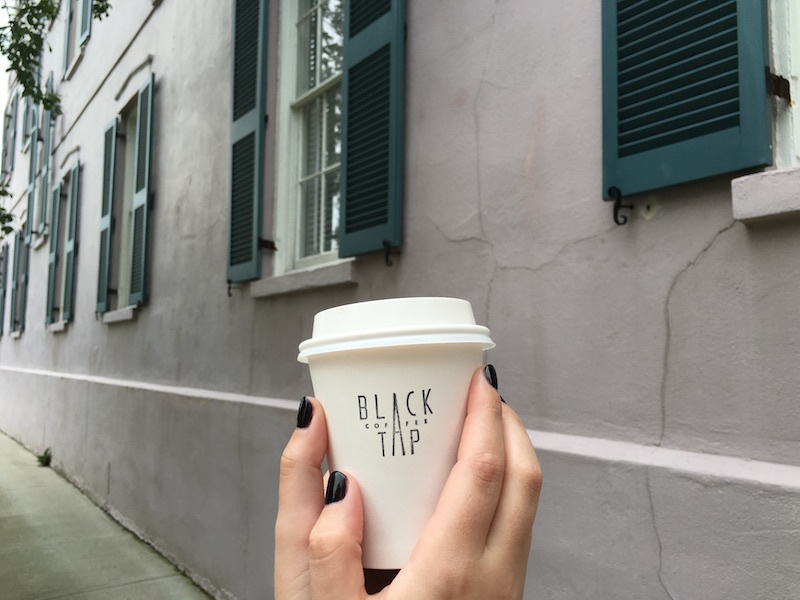 The next morning, we grabbed coffee (my favorite lavender latte) from Black Tap and headed to the French Quarter to drive and walk around. So much fun! 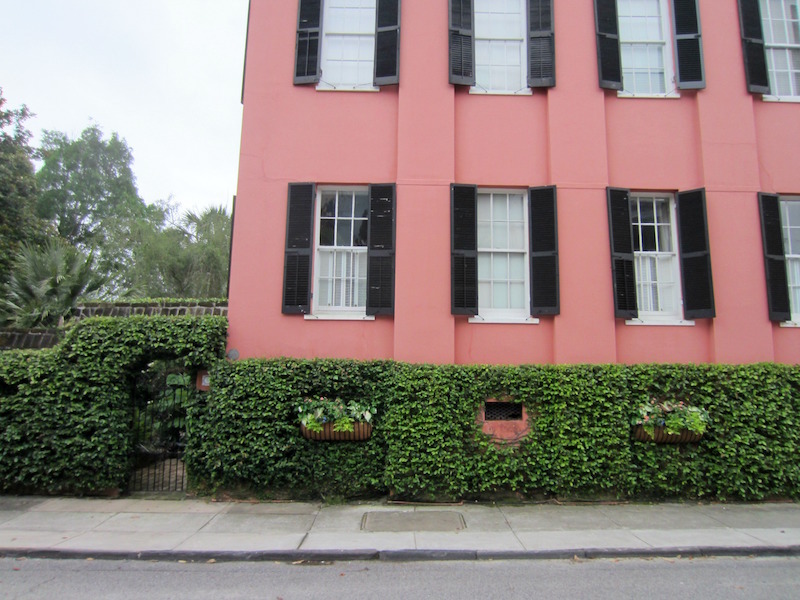 If you haven't been to Charleston, definitely add it to your list. I was thinking about putting together some City Guides to my favorite cities -- let me know if you guys would be interested. 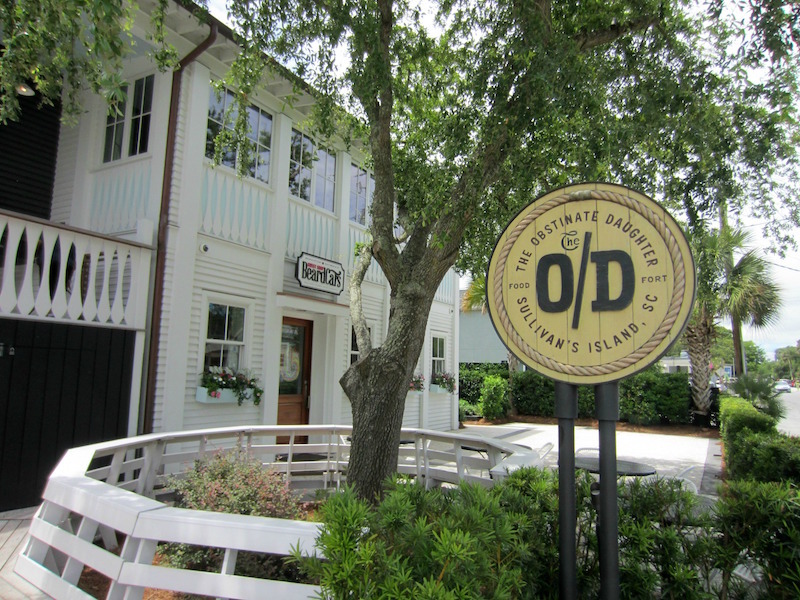 Lastly, we visited Obstinate Daughter -- a great restaurant on Sullivan's Island. Amazing shrimp roll + geechie fries. Yummmm!!! So, back to the goodbye. 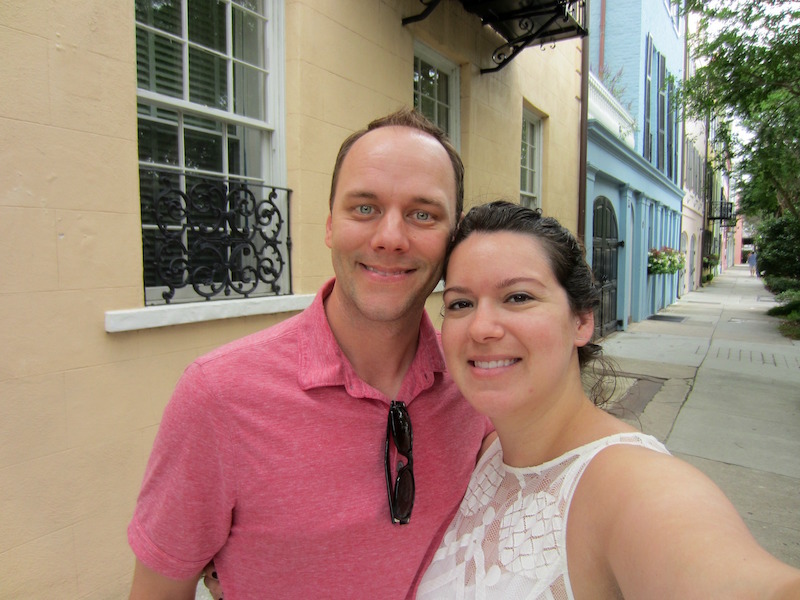 Since we've been in Charlotte, we've easily visited Charleston the most out of any other city. Asheville is a close second. But, we really grew to love this place. It's like the Portland to our Seattle. When we lived in Seattle, we would visit Portland at least twice a year (always Memorial Day weekend for the unofficial start of summer). 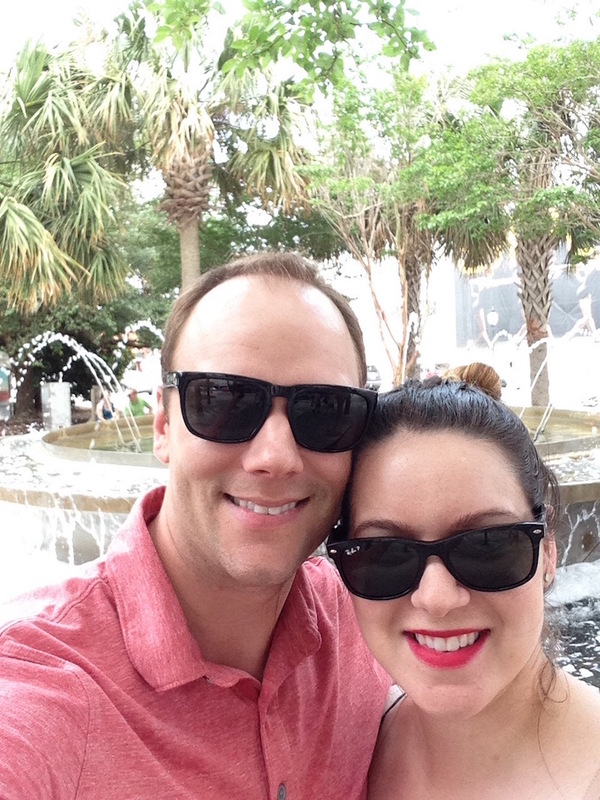 So, for the past 3 years, we've visited Charleston for Memorial Day... and I'm really going to miss this place! The only thing left to figure out is... where will we go next Memorial Day?! 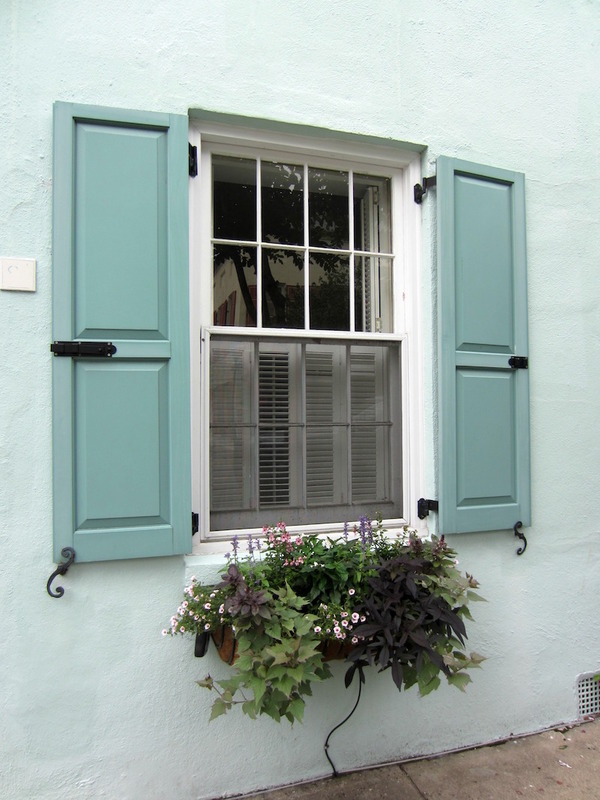 Charleston looks so lovely! I wish I'd headed down there when I still lived on the East Coast!